Now this is something to cheer about...Ski Monarch for only $40! 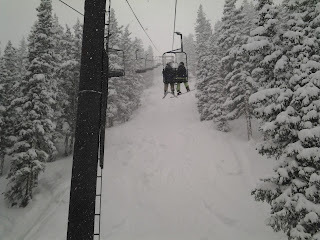 Monarch has had 17.5” of new snow in the past week! Show your season pass to any ski area at Monarch’s ticket windows, and ski for $40. That’s nearly 50% off! Offer valid any day of the ’15-’16 season. This offer is not valid with loyalty cards, nordic ski passes, or any other discounts. Come celebrate Thanksgiving and the holiday happenings that light up Chaffee County at Ski Town Condos Vacation Rentals in Monarch, Colorado! November 27 at 6pm Lighting of Christmas Mountain & Holiday Park's twinkling trees following the Parade of Lights down F Street in Salida. Condos $165 to $225 + 6.8% tax per night. Located with-in walking distance from Ski Town Condos. 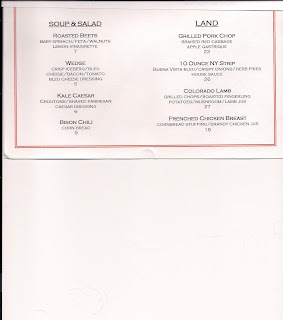 A group of us dined last Friday night, we enjoyed everything on the menu! 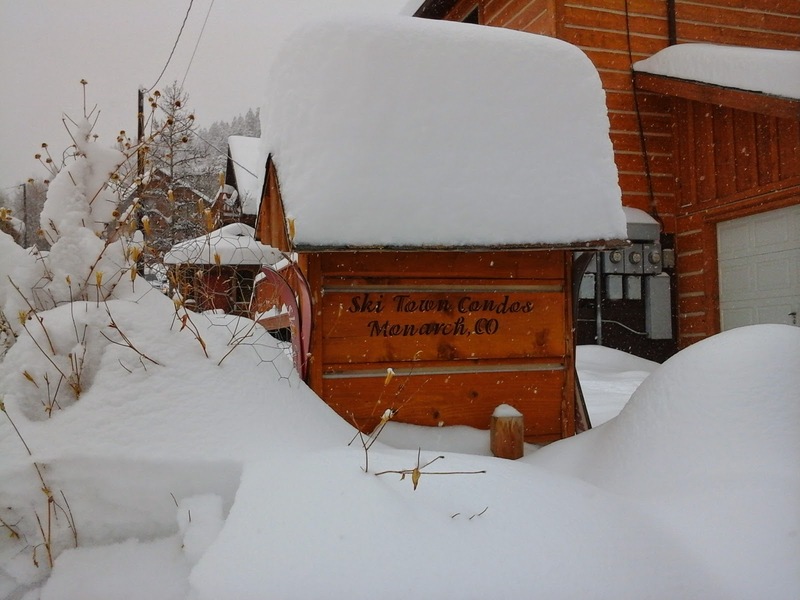 Monarch Mountain announces opening Nov 20, 2015! Families & friends enjoy lodging at Ski Town Condos in the comfort of a 2 bedroom condo with log beds, down comforters, a full kitchen, washer/dryer, and hot tub in the gazebo. 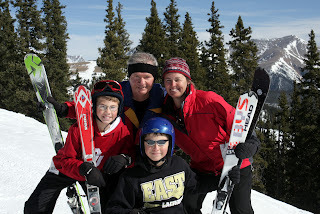 Call today to make your Colorado ski vacation at 719-539-7928. Condos rates: $165 to $225 + 6.8% tax! 2 lift tickets for $79 or 4 lift tickets for $149! Nov. 14, 1 p.m. to 4 p.m. and 6 p.m. to 7 p.m.
Nov. 15, noon to 4 p.m.
Nov. 21 & 22 9 a.m. to 5 p.m.
Monarch Snowmobile Tours is walking distance from Ski Town Condos. $165 to $225 + 6.8% tax. 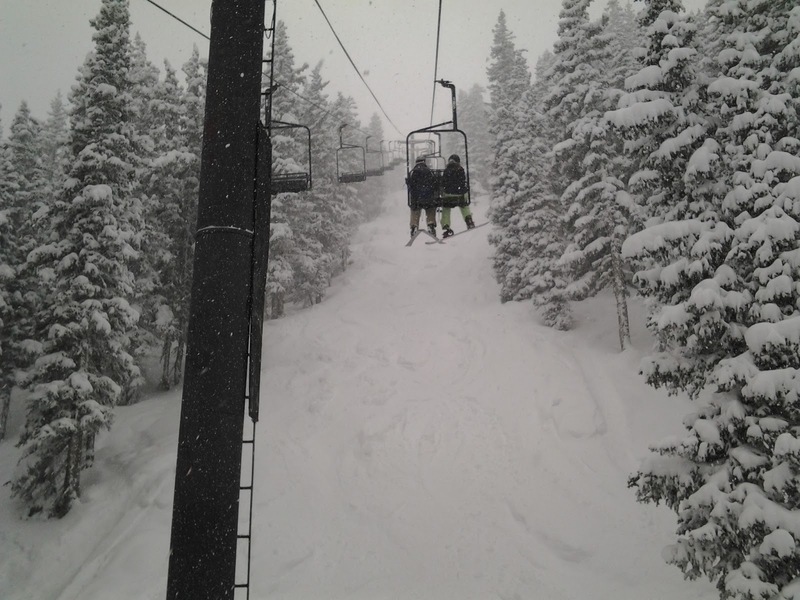 Ski Town Condos in Monarch, Colorado can host some great winter fun on a friendly budget! 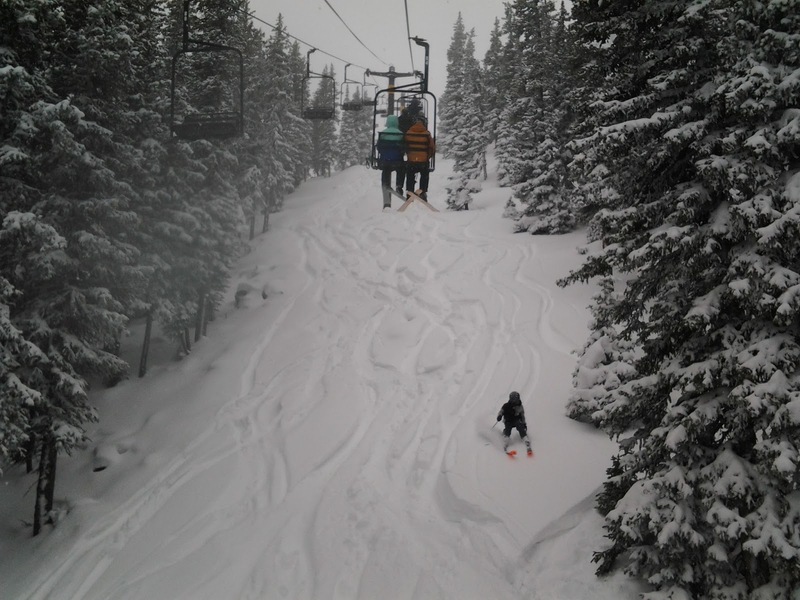 For families who want to experience winter in all its glory, Ski Town Condos in Monarch, Colorado can host some great winter fun on a friendly budget! 5-Day Colorado Winter Package at $393 to $425 (includes 6.8% tax) per person, based on 4 guests! Nov 21 - April10, 2016. Includes 4 nights lodging at Ski Town Condos, 8 adult Monarch Mountain lift tickets , 4 single-ride snowmobile Monarch Park Scenic 2 hour tour, and 4 natural hot springs passes! Enjoy Colorado fall colors at Ski Town Condos. 5-Day Colorado Fall Package at $250 per person, based on 4 guests! Till Oct 1, 2015. Includes 4 nights lodging at Ski Town Condos, 2.5 hour horseback ride, 2.5 hour Leadville Colorado & Southern Railroad train ride, & natural hot springs passes! Summer is in full swing! The wildflowers are blooming, the trails are open and the rivers are full of boaters and rafters. Ski Town Condos are the perfect lodging choice for Salida and Monarch Colorado at $150 + 6.8% tax per night for 4 guests! Come visit Monarch & Salida Colorado, a paddler's paradise! 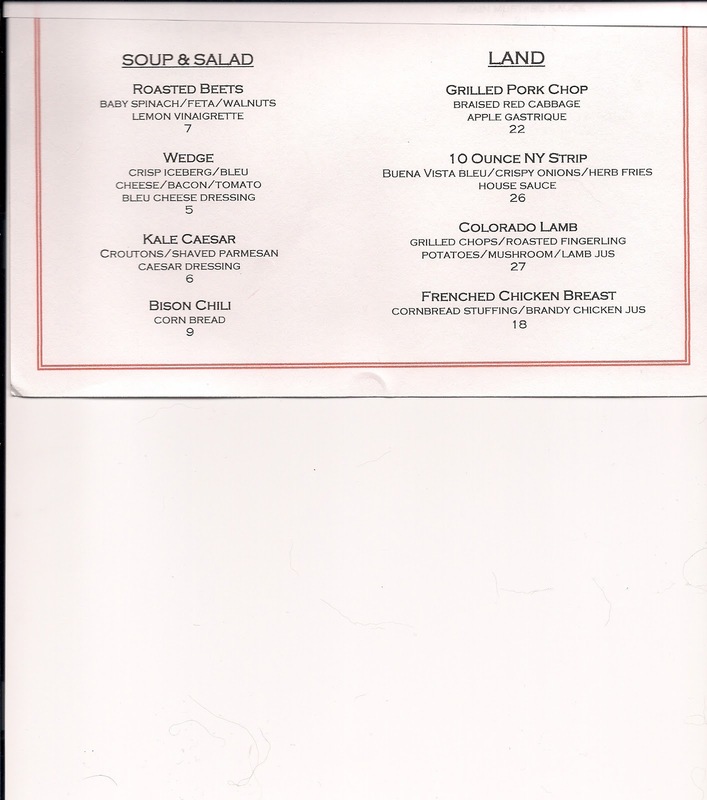 Ski Town Condos Vacation Rentals, your Monarch and Salida Colorado Lodging Choice at $150 + 6.8% tax. 719-539-7928. FibArk June 19 - 21, 2015, Salida, Colorado Lots of fun activities for the whole family! First in boating on the Arkansas - America's oldest and boldest Whitewater Festival! One of the popular events is the Hooligan race, check it out. 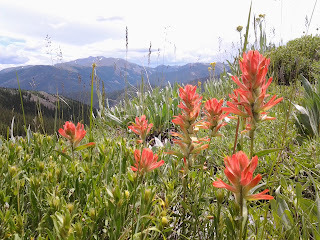 Plan your Colorado Summer Vacation now at Ski Town Condos in Monarch, Colorado! Your Monarch and Salida lodging choice! Create your own adventure with the 7-Night Special for the price of 5-nights at $750 + 6.8% tax. 5-Day Colorado Summer Package at $300 per person, based on 4 guests! May 23 - Sept 7, 2015. Includes 4 nights lodging, half-day Browns Canyon raft trip, 2.5 hour horseback ride, 2.5 hour Leadville Colorado & Southern Railroad train ride, and a tram ride to the top of the Continental Divide! The "Short & Sweet" perfect 3-Night Getaway for $229 per person based on 4 guests! Includes the following for 4 guests: 3 nights lodging, half day Browns Canyon Raft trip, 2.5-hour Horseback Ride, and a Tram Ride to the top of the Continental Divide! 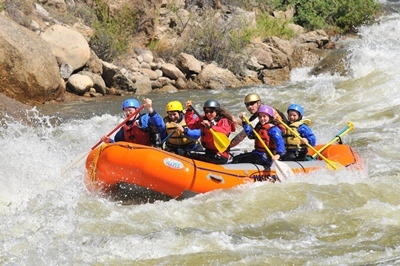 Colorado Raft & Stay Packages @ $131 per person based on 4 guests. This rafting package includes 2 night lodging & a half day National Monument Brown's Canyon Raft Trip for 4 guests. 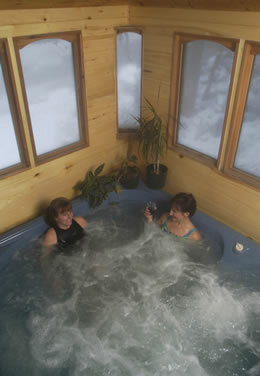 Hot Springs & Cool Adventures - Plan you Colorado Vacation today at Ski Town Condos Vacation Rentals. March & April Availability - Spring Skiing conditions are primed for riding the rest of the season! Last day at Monarch Mountain is April 12, 2015. 5-Day Colorado Winter Package at $364 to $384 per person based on 4 guests! Nov 25 - April 5, 2015. 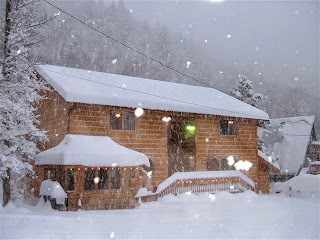 Includes 4 nights lodging, 8 adult lift tickets, 2 hour Monarch Park Scenic snowmobile tour, and natural hot springs passes. Snowmobile & Stay Package at $153 per person based on 4 guests! Ski and Stay Packages at $97 (2nt minimum) to $102 (4nt minimum) per person based on 4 guests! Nov 27 - April 12, 2015. Includes 1 nights lodging and 4 adult lift tickets. SALIDA - Mumford & Sons will headline two shows in Salida on Aug. 21 and 22 as part of their global tour called Gentleman of the Road. The two shows will also feature The Flaming Lips, Dawes, Jenny Lewis, The Vaccines, Tuneyards, James Vincent McMorrow, JEFF The Brotherhood, Blake Mills and other bands to be added at a later date. Mumford & Sons are considering the Salida shows to be a stopover during their tour. Each stopover is a two-day event that Mumford & Sons hopes will "combine the intimacy of a community celebration with the excitement of a world-class music festival." Denver Westword: Mumford and Sons will bring their Gentlemen of the Road tour to Salida in August. Denver Post: SALIDA — Last fall, Gov. John Hickenlooper called the mayor of Salida with an offer for a music festival. Salida Colorado, near Monarch Mountain, is the real deal for ski towns. Condos $175 to $225 + 6.8% tax! Browns Canyon in Chaffee County to be designated as a National Monument February 19, 2015. Ride the Rockies 2015 will cover 465 miles and ascend 40,537 vertical feet, June 13-20. Day 5, they will ride into Salida from Crested Butte. Day 6 they will ride out of Salida to Canyon City. 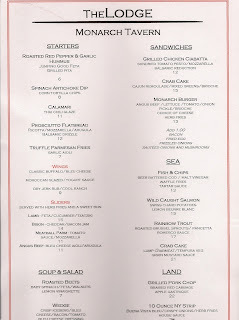 Plan now to stay at Ski Town Condos www.skitowncondos.com﻿ 719-539-7928 $150 + 6.8% tax for 4 guests! 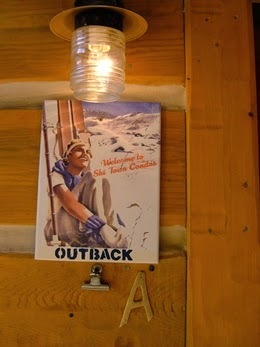 Make yourself at home -Ski Town Condos feels plenty rustic with all the modern amenities you could ever need. 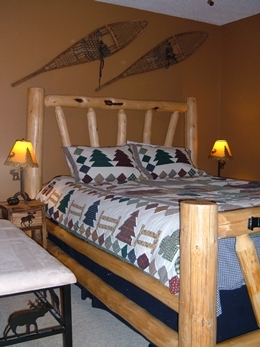 Snooze in a charming log bed, soak in the bubbles of the hot tub, upload pictures from your snowmobile tour or ski day using your access to wireless internet. 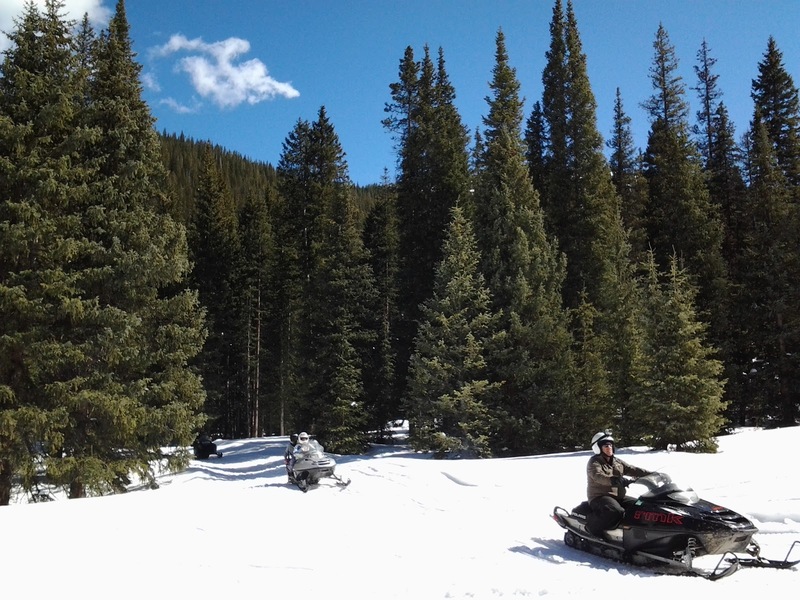 Affordable Skiing, Snowmobiling, and Natural hot Springs package in Monarch, Colorado! A 5-day Colorado Winter package at Ski Town Condos runs $364 to $384 per person based on quad occupancy! Includes four nights lodging at Ski Town Condos, two bedrooms, eight adult lift tickets at Monarch Mountain, 2 hour Monarch Park Scenic snowmobile tour, and 4 hot springs passes, +6.8% tax. Monarch Mountain is what you expect from a real Colorado ski area with abundant natural snow and friendly people. Experience all that Winter has to offer! Ski Town Condos vacation rentals are a great choice, offering great vacation packages. Snowshoeing is easy and a great way to get outside and enjoy winter. Monarch Colorado offers plenty of options to create your own unique Colorado snowshoeing experience. A snowshoe hike through the beautiful snowy landscapes combined with observing nature and enjoying the silence is the name of the game. This Local Deal can't be beat, $75 Monarch 3 hour Snowmobile Tour, 40% savings! Stay at Ski Town Condos, walking distance to Monarch Snowmobile Tours, for $175 to $195 per night for 4 guests! 2 bedrooms, full kitchen, cozy log beds with down comforters, wi-fi, and a hot tub to relax in at the end of each day! 719-539-7928 www.skitowncondos.com. 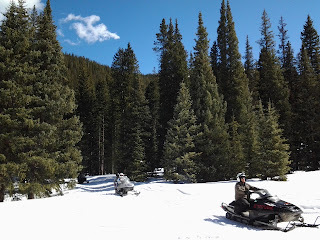 Winter Colorado vacation packages made easy at Ski Town Condos Vacation Rentals when visiting Monarch or Salida Colorado. Located only 3 miles to Monarch Mountain ski area! Try something new and enhance your experience by attending a Ski Naturalist Tour at Monarch Mountain. 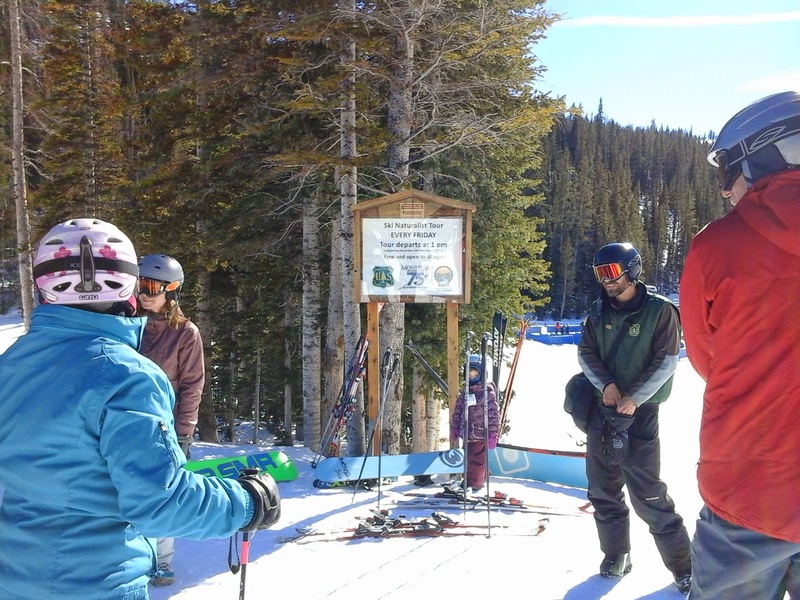 GARNA is partnering with Monarch Mountain and the US Forest Service Salida Ranger District to offer locals and resort guests a free on-hill ski naturalist tour. Participants will learn about the history of recreation on Monarch Pass, ski area-USFS partnership, Monarch’s green mission, and forest and wildlife ecology. The tour departs every Friday at 1:00 pm. The group meets at the sign in front of Ski Patrol headquarters across from the Pioneer lift. Guests of all ages and abilities are welcome. The tour is free, follows all beginner runs and lasts for about 45 minutes. 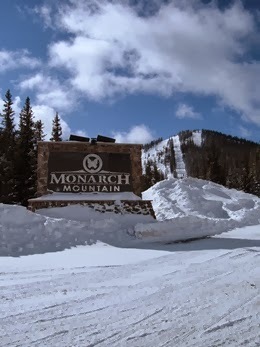 Check out all the events at Monarch Mountain. Stay and Play at Ski Town Condos, Monarch and Salida Lodging Choice! 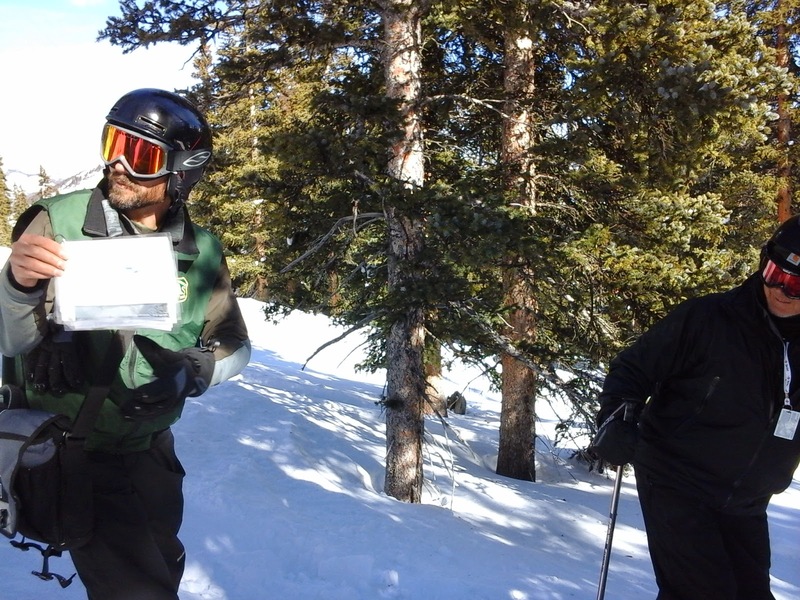 MONARCH – Skiers and Riders at Monarch Mountain can win prizes for participating in a scavenger hunt and then reciting a line of the National Ski Area Association (NSAA) Skier Responsibility Code on Jan. 24 and 25. Safety Sam will also be on the mountain, to cheer on safety! Monarch staff will hide ribbons around the mountain. The first 16 skiers and riders to find a ribbon can present it at the Season Pass Desk, recite a line of the responsibility code, and receive a prize. The event is free for ski area guests and open to the public. Season Pass Holder at Another Resort? Ski Monarch for $35! This winter, season pass holders from any Colorado resort can ski at Monarch for $35, Monday through Friday! The $35 adult lift ticket is non-transferable; it's only valid for the pass holder's use. Pass holders may purchase one ticket per day. To purchase your ticket, simply show your valid Colorado resort season pass at the ticket window. 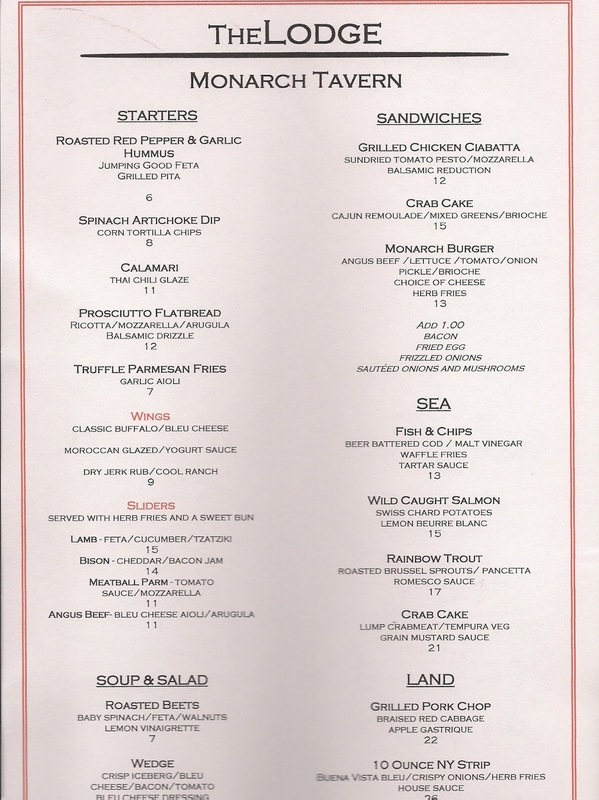 Monarch Snowmobile Tours, walking distance from Ski Town Condos, is having a January Special! To take advantage of this offer, be one of the first hundred to purchase by February 1, 2015, by calling Monarch Snowmobile Tours 800-539-2573, "Ride with the Kings". Call today and reserve your lodging at Ski Town Condos, your Monarch and Salida Colorado Lodging Choice. Condos $175 to $225 + 6.8% tax per night for 4 guests!